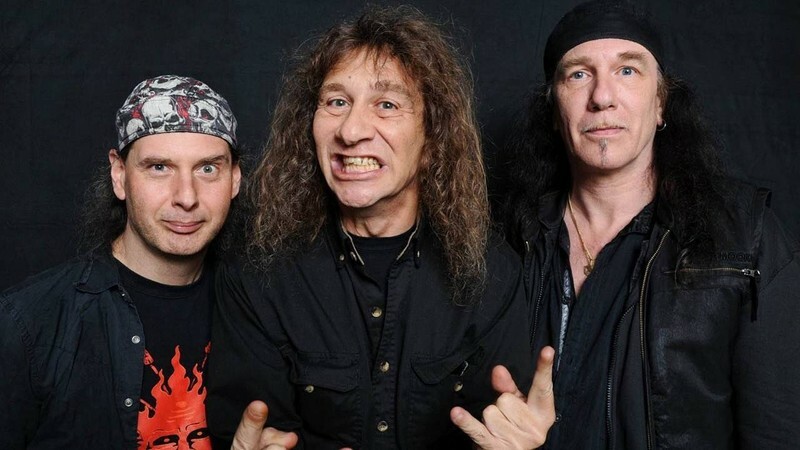 Anvil are a Canadian heavy metal band from Toronto, Ontario, formed in 1978. 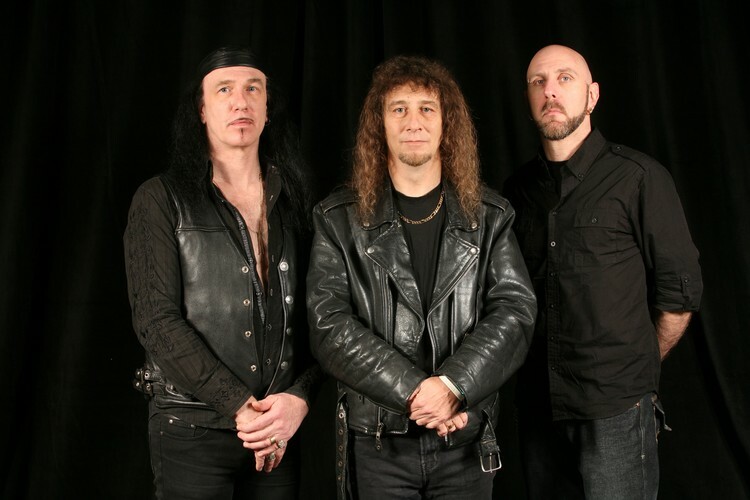 The band consists of Steve "Lips" Kudlow (vocals, guitar), Robb Reiner (drums) and Chris Robertson (bass). To date, the band has released sixteen studio albums, and has been cited as having influenced many notable heavy metal groups, including Megadeth, Slayer, Anthrax and Metallica.